Whether it’s your house or a commercial building, a properly working ventilation system is key to a good working, healthy, and comfortable atmosphere. It can make all the difference in the air quality and even other factors of your building such as appliances, and how hard everything else has to work. Good air quality means less maintenance and extra costs for you. It is important to have the right ventilation products and system in place. Poor quality ventilation products will have you paying more to fix things, and you will have to replace ventilation parts more often. FAMCO offers top notch ventilation products so you can avoid extra costs and have a high functioning and comfortable home or commercial space. 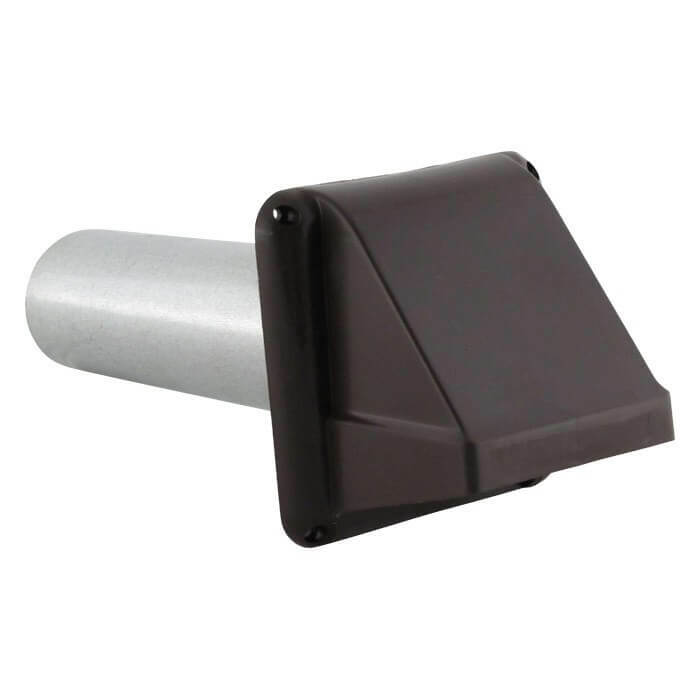 Wall vents are essential pieces of equipment to assure your ventilation system is at its best. 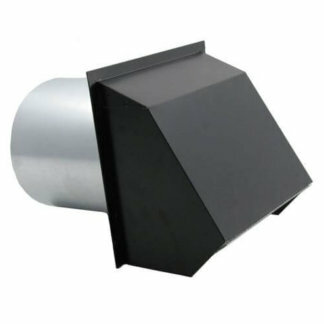 These vents can be used for exhaust purposes or air supply. We offer many different types and materials to best suit your budget and the needs of your house or building. 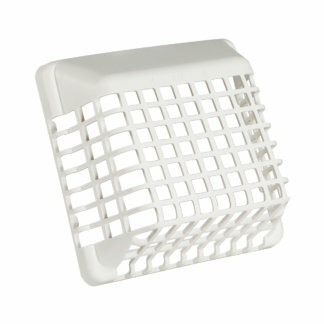 Our products are made from durable materials that will keep your air quality fresh and clean. 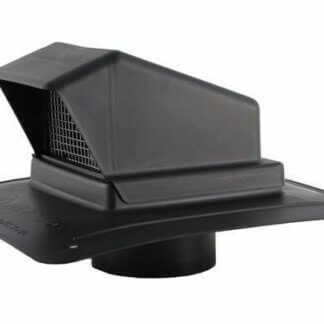 Having to deal with bad ventilation products can be a hassle, and an expensive one at that. We stand behind our products at FAMCO, and we make sure all of our products will be able to handle what they are built to do. Many times air quality and ventilation are not given as much attention as they deserve. A good ventilation system can make all the difference, and you will notice it. 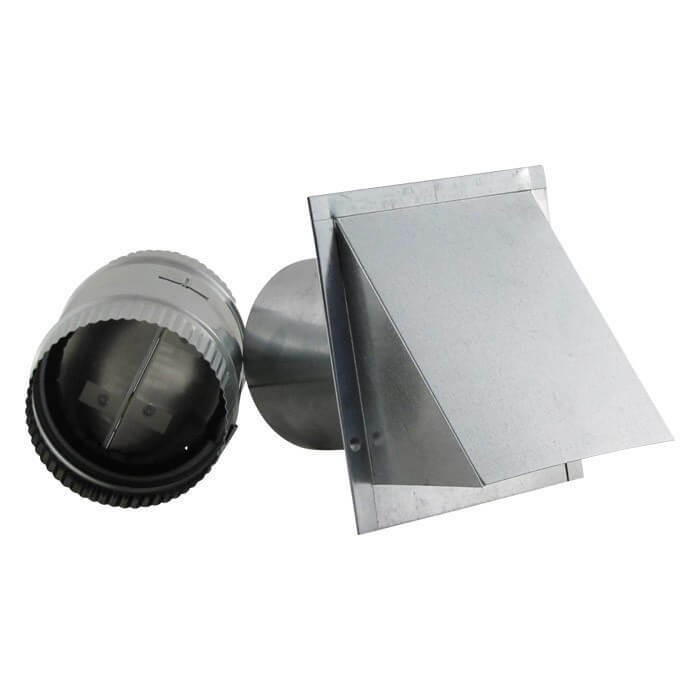 We have dryer wall vents, intake vents, wall exhaust vents, and much more. 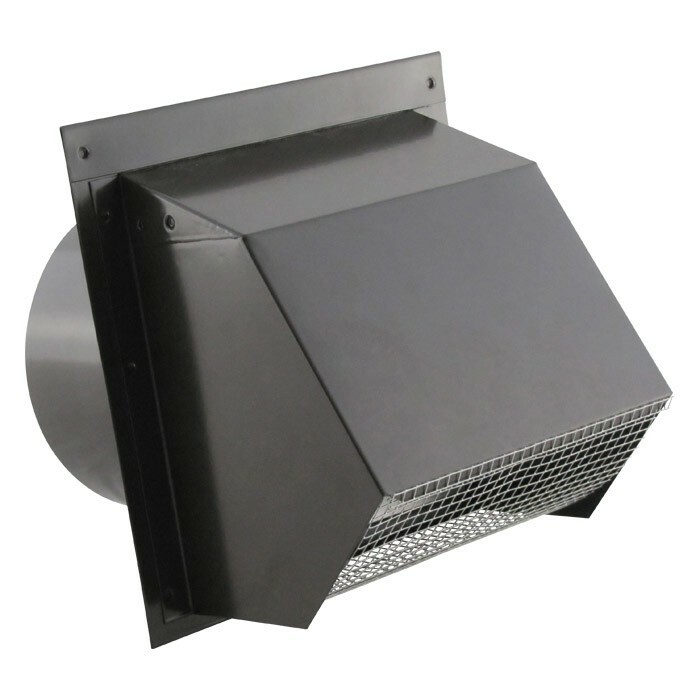 No matter what ventilation product you are looking for FAMCO has the right one for you. 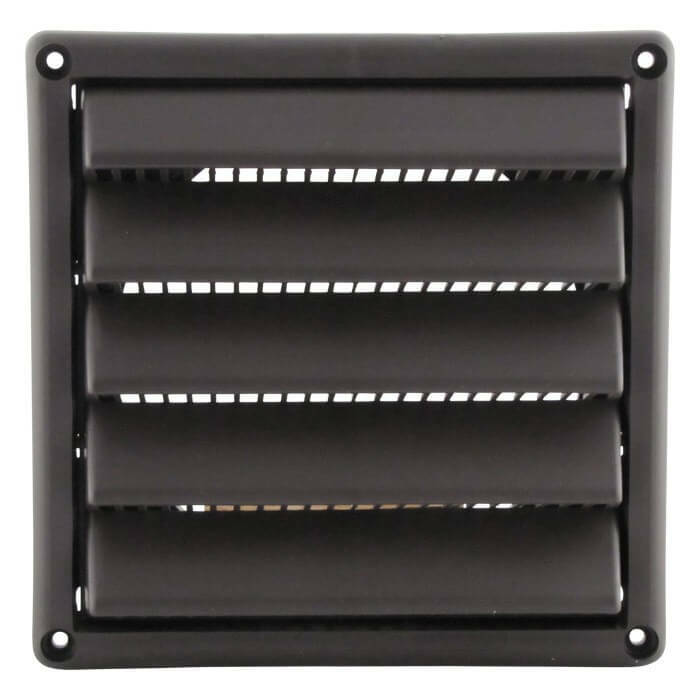 Wall vents are among the most common and useful pieces of equipment, so you need to be sure you are choosing the right one. We have many different options available to fit your needs and the budget you are working with. 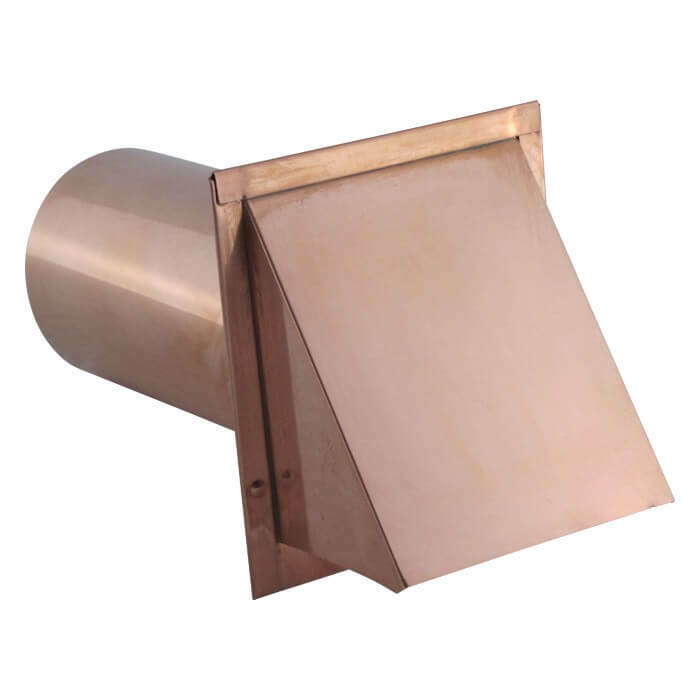 If you’re building a new home or commercial building, or just looking to make improvements to an existing structure, FAMCO has all the ventilation products you could need.